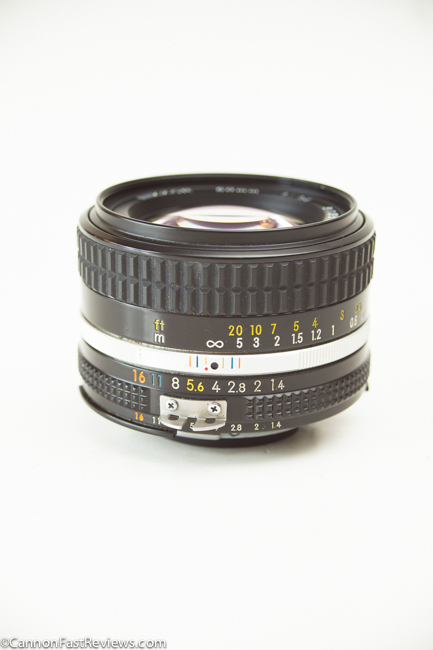 Want an extremely sharp manual focus 50mm f/1.4? The Nikon Nikkor 50mm f/1.4 Ai-s is an absolutely fantastic well built lens with great optics for almost any situation including low light. Posted in 50mm Lens, Blog, Good Landscape Lens, Good Portrait Lens, Nikon F Mount, Nikon Lens, Standard Lens, Worth Looking For and tagged with Nikon 50mm 1.4 Review, Nikon 50mm Ai-s, Nikon Ai-s Review, Nikon Best 50mm, Nikon comparison. RSS 2.0 feed.